A calendar made from old family photos is a great gift for parents, grandparents, and similarly sentimental family members. And by old photos, we mean those printed from film and trapped in an album, envelope, or shoe box. It’s easy to upload newer, digital images to an online service to make all sorts of personalized gifts. But to do the same with truly old-fashioned photos, you’ll need to scan them. Flatbed photo scanners (as opposed to sheetfed document scanners) are incredibly sophisticated these days. 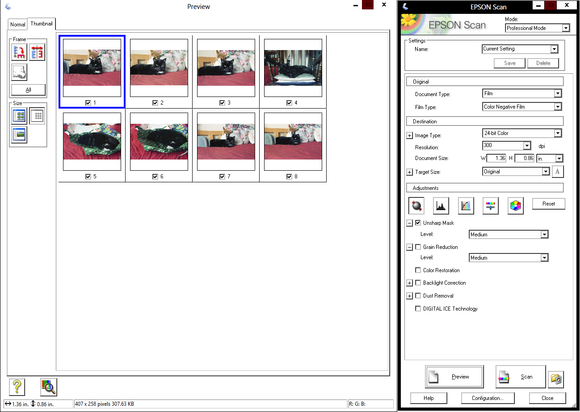 Not only do they digitize photos, but they also come with software that often can assist with editing tasks such as sharpening, lighting, and cropping. 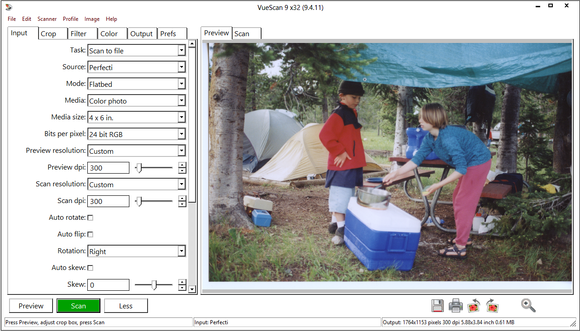 What’s more, a moderately priced scanner such as the Epson Perfection V550 ($149), which we used for this how-to, can scan transparencies such as negatives or slides with included special attachments. 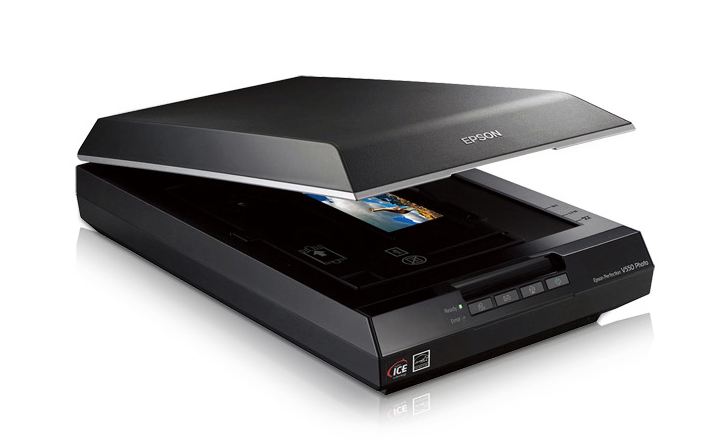 For scanning prints, a general-purpose scanner, such as one you might find on a multifunction printer, will suffice. A good rule of thumb as you embark upon this project is to stay calm. Memories are powerful, and even families who don’t consider themselves photo nuts likely have tons of old prints lying around. Focus on a select few albums and boxes, and limit the number of pictures for your calendar to 30 to 50 photos. From that group, pick the best of the lot: The brightest, clearest, sharpest, most colorful, and best-composed shots will make the most successful journey from paper to electronic file and back. Make sure to clean your photos, your negatives, and your scanner bed for a dust- and lint-free scan. It’s pretty simple to get your scanner in gear. If your hardware has been sitting around awhile, clean the glass bed to get rid of streaks and dust that will ruin your images. 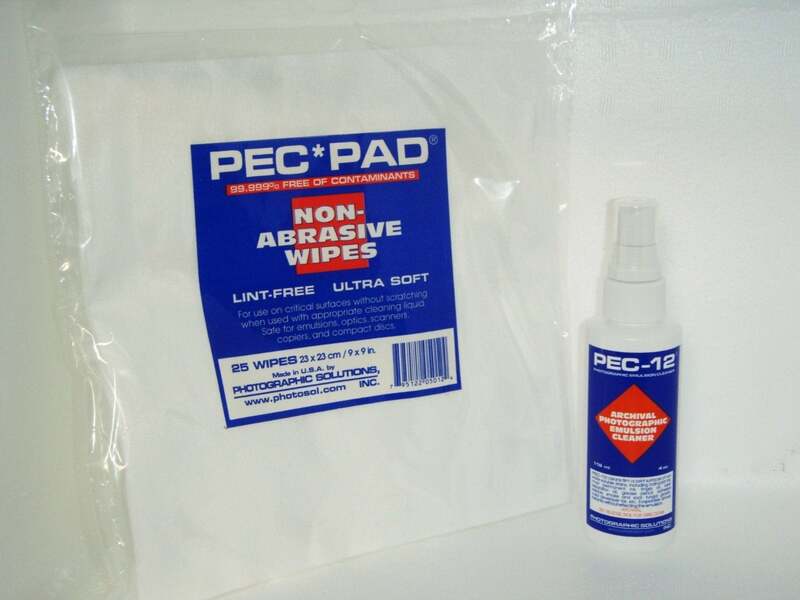 Glass cleaner or a specialty cleaner sprayed onto a soft cloth—not directly on the glass—works well. Similarly, prep your photos and negatives. 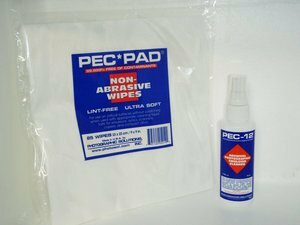 Clean everything with a lint-free photo cloth such as PEC-12 ($22) to remove dust, even from prints and negatives that have been resting safely in an album or in negative/slide sleeves. Or use a soft brush. Now you’re ready to scan. The most popular consumer scanning software comes from photo-oriented printer companies such as Canon, Epson, and HP. You’d be surprised at how much they can do; we’ll review the Epson Scan software as an example. Epson Scan: Scanner companies typically release analogous PC and Mac versions of their scanner software. Epson’s scanning package gives you a choice of four modes: Full Auto, Home, Office, and Professional. Full Auto Mode literally gives you a one-click scan, but it also lets you specify the resolution, file name, format, compression, color settings, and more. Home Mode lets you choose among a number of image types, resolutions, and edits such as color restoration, dust removal, and brightness. Office Mode includes more options for specifying the size and orientation, adding adjustments such as sharpening, and performing text and color enhancement. 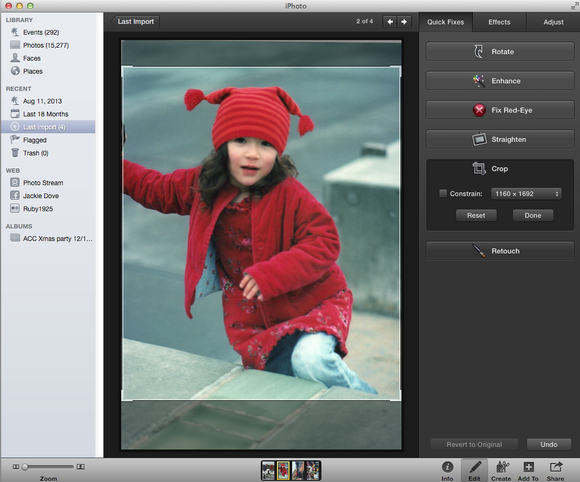 Professional Mode edges into image-editing territory, allowing you to make major adjustments to your image as you scan. The terminology is more advanced, because the software assumes you understand controls such as histogram adjustment, tone correction, brightness, contrast, saturation, and color balance. If you’re using Epson software, consider its Digital ICE mode to clean up dust and scratches. 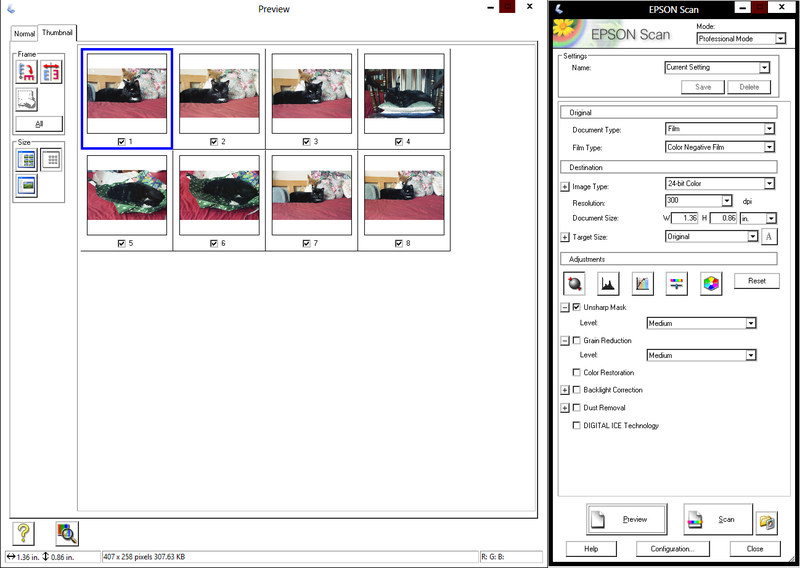 Load negatives into the tray, and the Epson software automatically recognizes that they are color transparencies. You can use Professional Mode to tweak the photo before scanning, but you can also use an image editor to fix the photos later. VueScan: If you have an older scanner, its vendor may have long ago ceased to update its drivers, possibly compromising functionality. That’s where a program such as Hambrick’s VueScan ($40, standard; $80, professional) can step in. VueScan offers updated drivers for a wide selection of scanners and brands. Use VueScan for Windows or Mac with older scanners whose companies no longer update the drivers for specific models. 1. If your photo is black-and-white or sepia-toned, use the grayscale or color setting for your scan for more flexibility. 2. Scan at a resolution of at least 300 dpi, higher than what you’d use for email or Facebook. 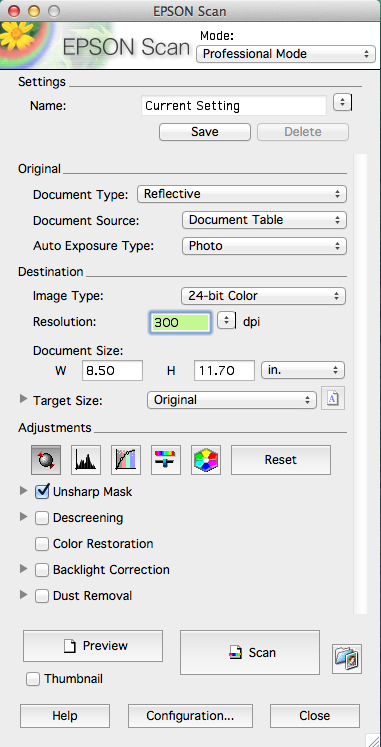 If you have a good shot, and you’re reproducing it larger than the original, you may want to go as high as 600 dpi. Remember that file size is commensurate with resolution, so be judicious about super-high-resolution scans. 3. Check the preview before clicking the Scan button. A preview will reveal flaws in positioning that you can quickly correct. 5. Some scanning software will enhance your photos automatically as you scan, unless you choose otherwise. If you’re planning to enhance photos in your own image editor, make sure that the scanning software is not duplicating the job. Now you’re ready to organize your scanned images into a calendar. For this task, you can employ any of the popular online photo-sharing apps from Shutterfly or other services such as CafePress, MixBook, or Snapfish. We use Shutterfly as our example below. 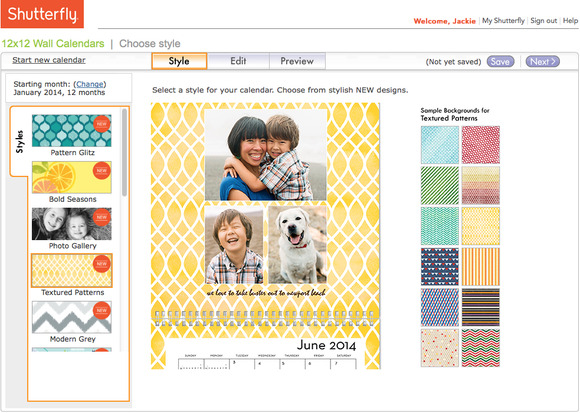 Shutterfly calendar: The best way to get started is to create a free account, where you can upload and store the images you want for your calendar. 1. In the tab menu at the top of the homepage, you can choose from three calendar types: wall, desk, and poster. I chose the wall calendar; with that format, you can pick either a 12-by-12-inch calendar or an 8-by-11-inch calendar. You then set the number of months (12 or 18), the starting month, and the year. Printed on heavy card stock, Shutterfly calendars let you personalize special dates during the year with a photo and text, and they can include up to 16 photos on the main calendar page. Styles range from cutesy to hip to minimalist, so you’re certain to find something to suit your taste. Shutterfly lets you experiment with your page backgrounds and themes until you’re happy with the result. It’s hard to judge beforehand what’s going to look best. 2. Choose the calendar style. I chose the 12-by-12-inch wall calendar, for which I had 14 style choices. Textured patterns seemed like a nice backdrop for my previously scanned family photos. 3. The Next button takes you to the Edit screen, where you add images and customize the background and layout. The first page is actually the calendar’s cover, but you can go in any order you want. Alternatively, you can upload all the photos you want to use and let the service auto-fill the pages—with quick and pleasing results. 3. In the left sidebar, use the two tabs to choose the page background and the number of photos on the page. Each choice gives you several design patterns. This pane also lets you set and preview your text. With text, always go as big as you can, because this thing will be hanging on a wall. 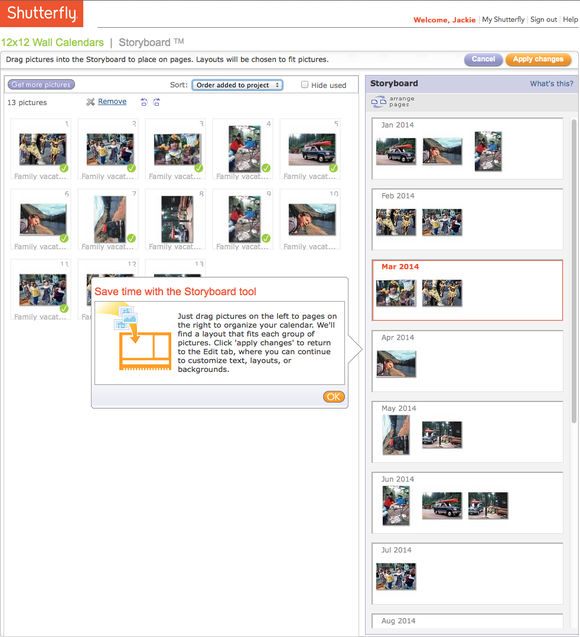 The Shutterfly storyboard tool lets you visualize where your images will go and how many will be on the page in each month. 4. 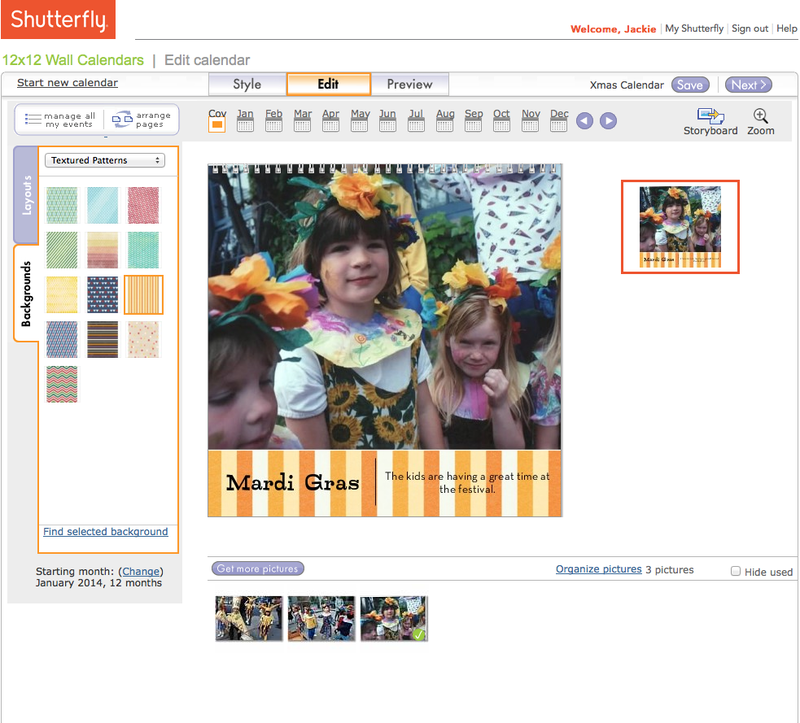 Shutterfly allows you to add photos as you go, after you create your free account and sign in. Just click the Get Pictures button, navigate to the photos you scanned on your hard drive, and upload the images you want. Use the upload button on the Albums page if you want to get started quickly; as soon as you choose them, you’ll be prompted to create an album or to add to an existing album. Either method works. 5. As you place images, you can edit them by rotating them, cropping them, and adding effects such as color tone. You can make changes to your pages at any time, such as altering the number and layout of images on the page, or swapping out the background. Note that Shutterfly enhances your images automatically, so if you’ve already done corrections in another program such as iPhoto, you may want to check the box that tells Shutterfly not to enhance your photos. 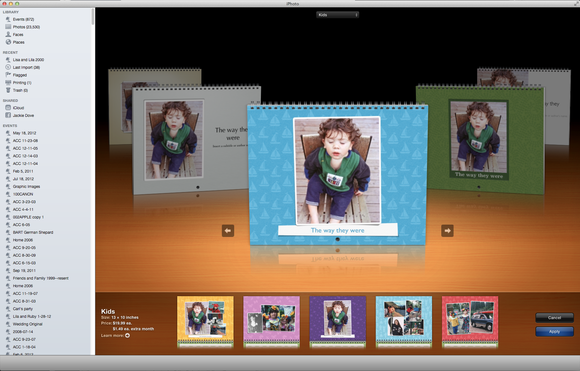 iPhoto calendar: If you’re prepping your calendar on a Mac, you almost certainly have a copy of iPhoto. With that software, you can make a beautiful calendar right from your desktop. 1. Launch iPhoto, and assemble the photos you scanned into an album. 2. Under the Share menu, choose Calendar. You’ll see a tabletop motif with a carousel of calendar styles to choose from: Picture Calendar, Big Date, Colored Paper, Modern Lines, Classic, Travel, Vintage, Formal, Kids, and Seasons. Within each choice, you get a default preview of the pages. If you decide against the theme you selected, you can use the button at the upper left to go back. Navigate through the months with the arrow keys. Use the Navigator at the bottom left to adjust the size of the template in the canvas so that you can see exactly what you want to work on. 3. Once you’ve settled on a theme, use the Layout, Options, and Photos tabs to make adjustments to each page. For example, you can scale the size of a photo within a frame, change the background color or pattern, write a caption, change the number of images on a page, apply special effects to one or more photos, and view photos that you did not place in the layout. Just drag and drop any unused photos into the slot you want, and remove photos you’ve changed your mind about. When you’re done, click Buy Calendar. The total price will be $26, and the calendar will ship within one to three business days—just in time for holiday cheer.